We have a variety of self storage container sizes to meet different needs. We also have a range of options in managed containers. 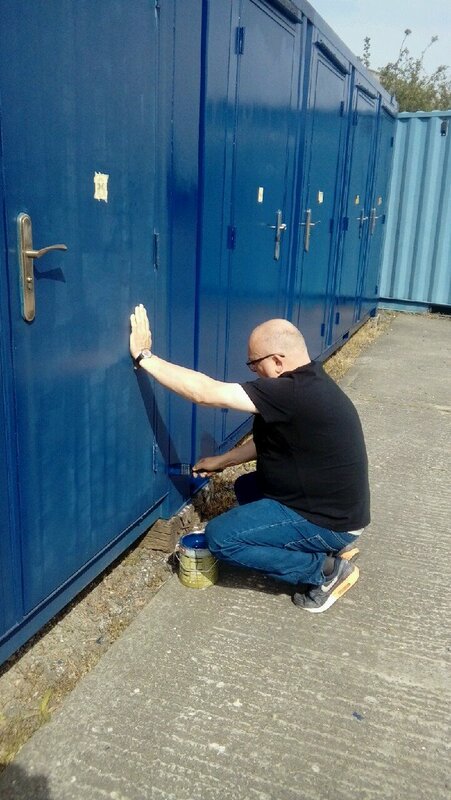 If you want to store files and records our medium container can hold approximately 140 standard archive boxes, the large about 315 and our extra large up to a massive 630. These figures are for racked containers, without racking they would hold many more boxes. If you have only a few boxes to store and do not require 24 hour access why not consider our managed storage? For domestic use bear in mind that house sizes and contents vary but as a rough guide you should be able to fit the contents of a two to three bedroom house or two Smart cars into a large container and a one to two bedroom flat or eight washing machines into a medium one. To find out more about what the containers could hold, scroll over the various sizes below.